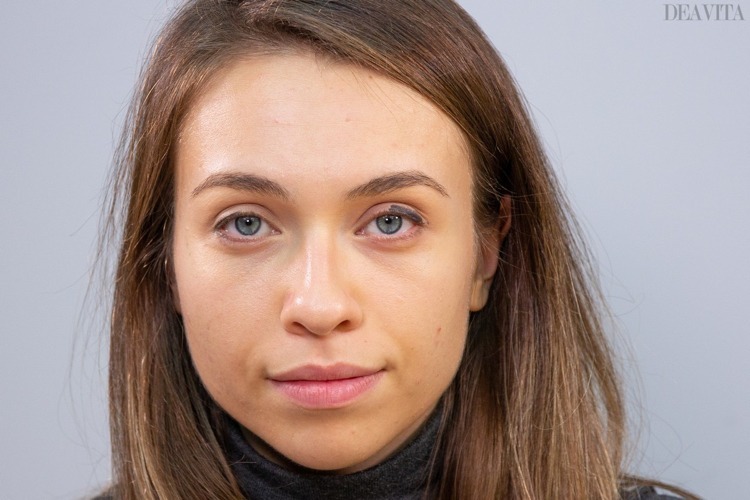 With the right makeup, the eyes look even more expressive. Whether you prefer a natural everyday look, playful with curved eyeliner for the first date or rather dramatic with cat eyes for going to a club – the eyeliner is the absolute all-rounder. But handling it is not that easy. Inexperienced hands must be trained for a successful result. Many women make some mistakes that are difficult to conceal afterwards. We take the challenge have a look at the most common makeup mistakes and show you how to apply eyeliner correctly. No other makeup product can do so much – with an eyeliner, little eyes are highlighted and eyes stand far apart look visually closer. For an expressive and open look, you should not only have a sure hand, but also use the right product and brush. – Apply a liquid eyeliner with an eyeliner brush. – Gel eyeliner is easy to handle and can also be used without a brush. – Felt tip eyeliner is perfect for beginners. You do not need a brush for it. 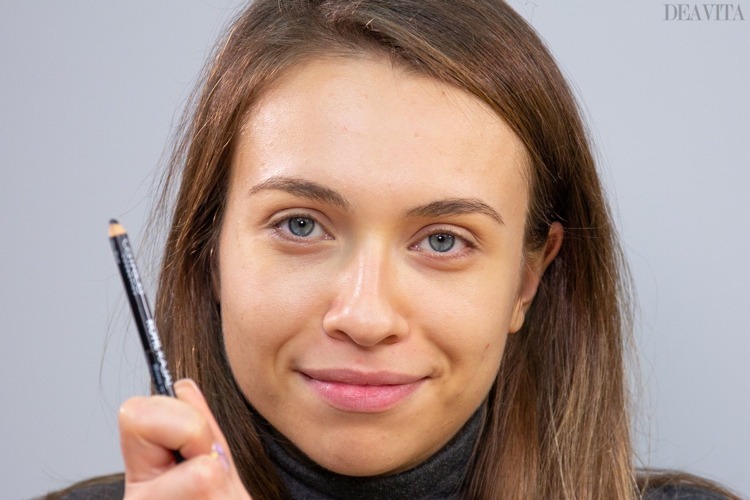 – Pencil liner can be applied easily and can be smudges with a pencil brush. Wrong (right): Draw a line with a dull pencil. Result: a broad, inaccurate line that can hardly be corrected. Right (left): Use a sharp pencil to draw a thin, precise eyelid line close to the lash line. Wrong: Apply the eyeliner without a primer. Result: The eyeliner does not last long and gets smudged during the day. 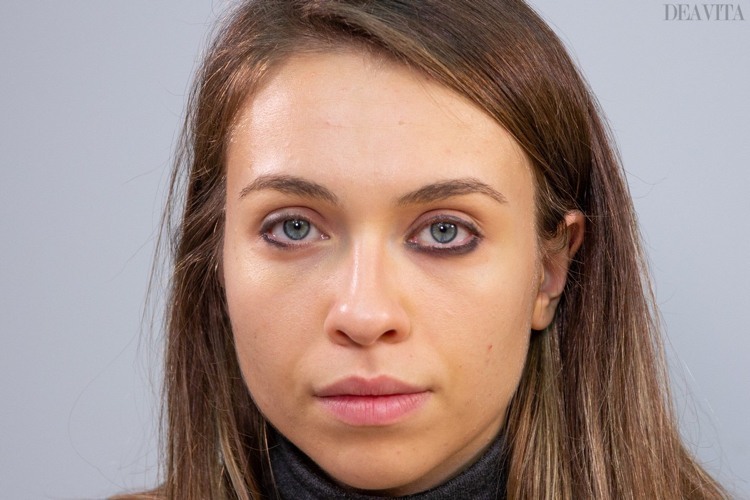 Right: Always apply powder or a light eye shadow as a primer. If necessary, set the eyeliner in place with black eyeshadow and a flat definer brush. Wrong (right): The liner is not applied close to lash line. Result: gaps are created. Right (left): Apply liner as close to the lashes as possible. Then smudge with a pencil brush. Wrong (right): Apply thick line on the lower eyelid. The result: the eye is optically reduced. Right (left): A thin and precisely drawn line makes the eye shape look better. Wrong (right): Applying eyeliner to the inner edge of the eyelid. Result: The eye looks tired and small. 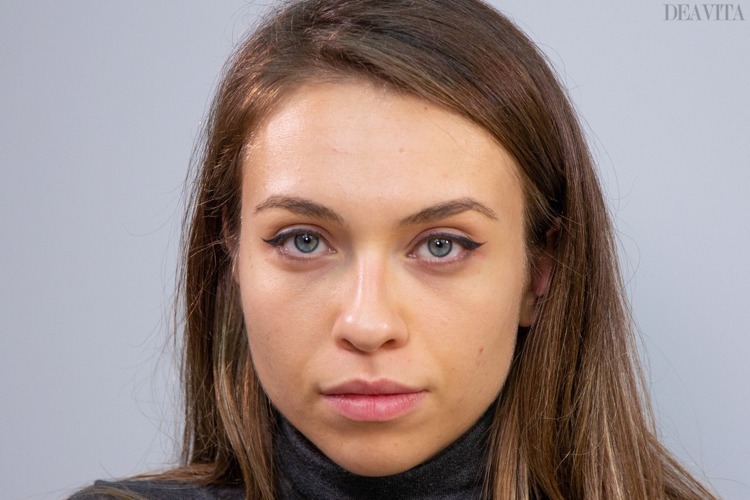 Right (right): Apply the eyeliner to the outer edge of the eyelid. Then emphasize the eye with light eyeshadow. Try to draw the wing boldly. Wrong (right): Inexperienced hands find it difficult to draw the wing. Result: A thick line that can hardly be corrected. Right (left): Make two-three single strokes and then connect and color them. 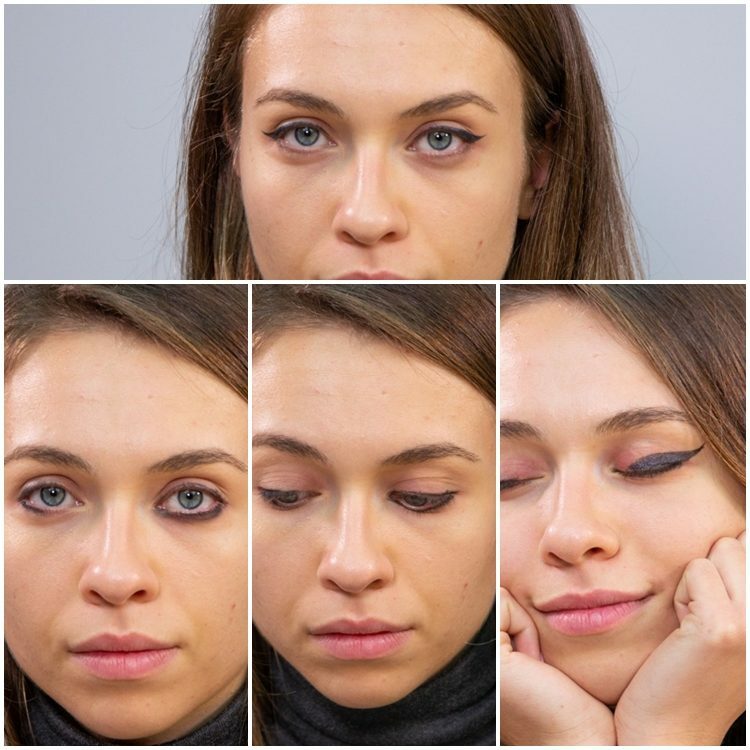 Here are some useful tips how to apply eyeliner correctly. 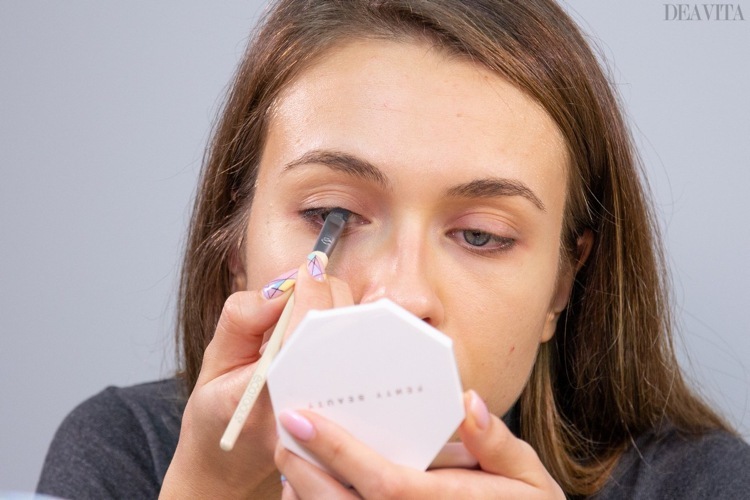 Start from the center of the eyelid towards the outer corner using an angled brush. Make sure the line is as close to the eyelashes as possible. If necessary, blend the pencil with a pencil brush. 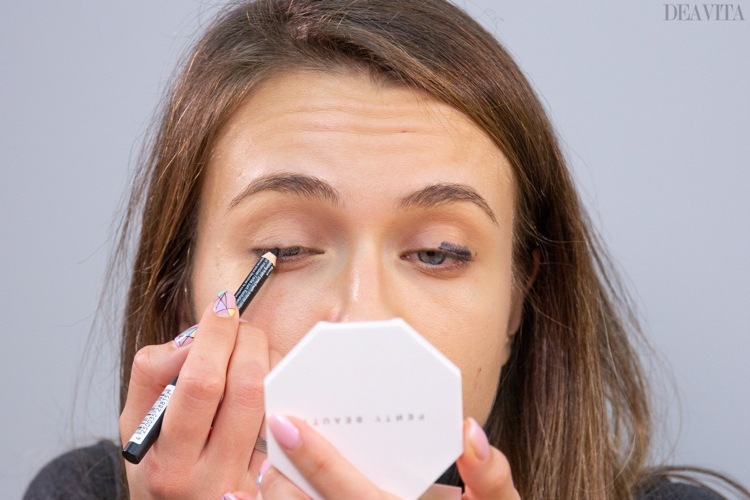 Follow the lash line from the inner corner and connect it to the center. Follow the lower lash line for the wing and stamp with the brush. Connect the wing with the lash line and fill in. 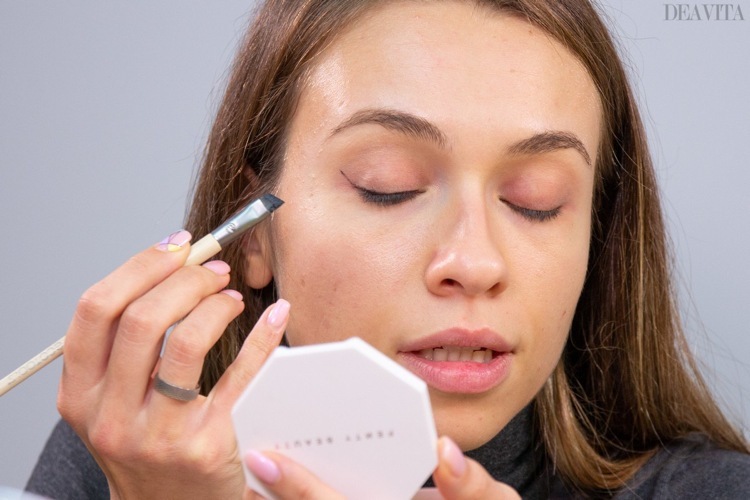 The post How to apply eyeliner correctly and most common mistakes to avoid appeared first on Deavita Interior design and Architecture Magazine.